The Visual Basic environment lets developers create programs using Microsoft’s proprietary framework. VB is a powerful language that started as an abstraction from BASIC, and now often covers the VB.NET ecosystem. If you’re looking for a good way to get started with Visual Basic then this post is for you! I’ve cataloged the best books on VB.NET and general VB coding for complete beginners. Take a look over this list and see which books grab your attention. If you put in the effort and keep practicing I guarantee you can be a master of VB in no time. 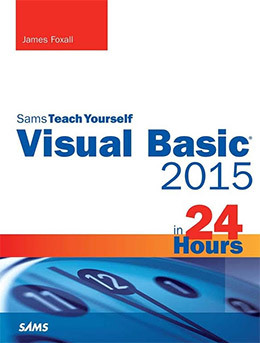 For absolute beginners I recommend a copy of Sams Teach Yourself Visual Basic. This guide is tailor made for newbies who need to learn the ropes of programming and the syntax of Visual Basic before learning more complex stuff. It’s also an easy read so this book works well for non-techies too. 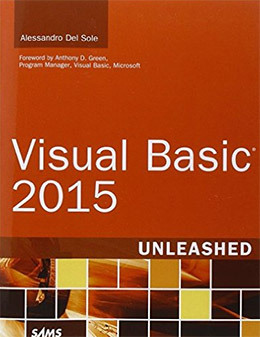 Visual Basic 2015 Unleashed is an absolutely massive guide spanning a whopping 1,440 pages long. This thing is a juggernaut and it’s probably the most detailed guide you’ll ever find on the subject of Visual Basic programming. 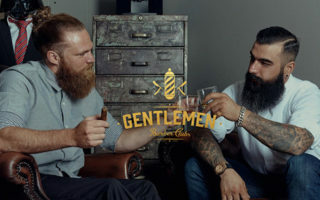 Because of the length I have a tough time recommending this for beginners. It can be very off-putting and even intimidating if you don’t know where to begin. Most of the writing style is very technical and it’s written towards professional software developers. Even from the beginning this book assumes you have a little programming knowledge and just need to pick up VB from scratch. If you’re willing to work through this book I absolutely recommend grabbing a copy. It’s an excellent resource for digging into the details of VB.NET and even computer science concepts behind the programming. But for absolute beginners I do think this’ll be overwhelming at first glance. On the other side of the fence there’s the Sams Teach Yourself Visual Basic book practically made solely for beginners. This is also pretty lengthy with 600+ pages of exercise materials. But the writing is much clearer and it doesn’t speak down to the reader. 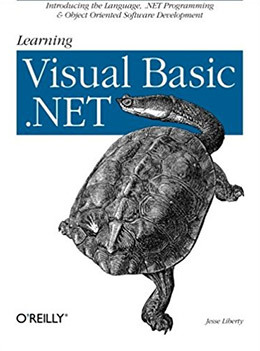 Instead this book almost feels like a fun journey through the world of Visual Basic to see what it can offer. Early chapters introduce VB and basic concepts like objects, events, and simple UI designs. Naturally you’ll also learn about Visual Studio and how you can use this in a typical workflow. The overall style of this book is simplistic but accurate. It does not have many practical real-world scenarios you can follow, but if you apply the advice in this book with your own ideas you should be able to create some really cool stuff. The goal of this book is to grab complete beginners and keep them interested long enough to get them building custom Windows applications. 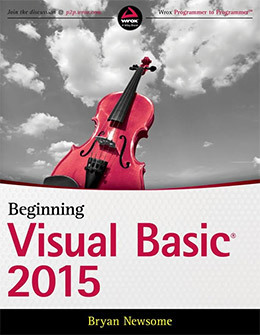 Beginning Visual Basic 2015 is another 600+ page intro book covering all the basics of VB and VB.NET. It’s pretty simple to read and it doesn’t assume any prior programming knowledge. You don’t need to know OOP or even what a variable does. A good portion of this book focuses on forms and user interactions within the application. Through practice exercises you’ll learn about the Visual Basic coding environment and how this plays a role in your work. But by the 2nd chapter you’ll already be into the .NET framework and ready to start crafting real-world applications. 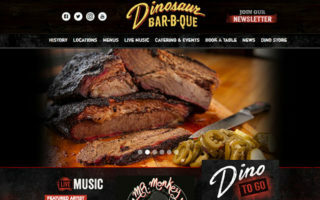 The author even dives into web development using .NET which is a somewhat nuanced topic, yet I think it’s handled very well. Grab this intro book if you need something easy to read but also want to create more practical tools right away. 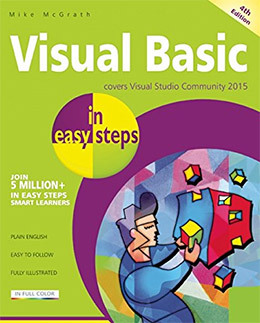 Mike McGrath’s Visual Basic in Easy Steps is one of the newest books in this list. It teaches you how to create simple applications using Visual Studio Community and the .NET framework. This book offers screenshots and code examples that are super easy to read. Early chapters teach you how to script with Visual Basic using real applications. For example, you’ll learn how to create simple macros for Microsoft Word and Excel that you can save and reuse in the future. This book also teaches you how to manipulate data files and local databases using VBScript inside Windows(Win 7/8/10). From simple controls to custom variables and loops, this book has it all in very simple steps. But it does lack a certain focus you might expect in a VB programming book so I can’t recommend this unless you want to dip a toe into everything. 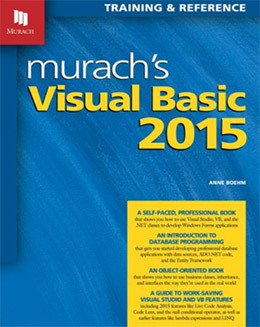 Currently in its 6th edition the Murach’s Visual Basic 2015 guide is one of the most detailed resources you can get. It’s extremely wordy but also very easy to read. The reason it’s easy to read isn’t because it uses simple language or avoids complex topics. Instead the book takes the perspective of a complete beginner and tries to fill in the gaps that most newcomers don’t get. It’s an excellent book for learning how VB works from the Visual Studio software to coding objects and working with data types. Each lesson is very detailed and you’ll get a lengthy explanation for each code snippet. I highly recommend this book for anyone willing to put in the time and bust through the 900+ pages of exercises. It’s especially good for existing coders who know another language but want to move into Visual Basic. The VB world is very different than other languages so having a detailed guide can make the learning process a lot easier. Programming Microsoft Visual Basic .NET is an extraordinary asset for learning to code scalable applications for the web or for MS Windows. The book is pretty cheap if you get the hardcover version and it’s also massive(1,600 pages long). It’s an especially technical manual so you need to consider this before grabbing a copy. It doesn’t treat the reader like a beginner so you’ll have to either be comfortable working through complex codes, or Googling for solutions on your own. Each chapter goes broad and very deep so you learn everything about VB.NET and the Visual Studio editor. If you work through all these lessons you’ll definitely reach intermediate-to-advanced levels by the end. Excel is wildly popular for data management and it supports tons of programmable features that VB developers love. 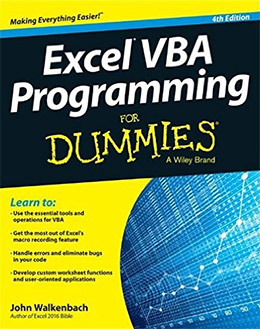 If you’re trying to learn VB for a practical purpose then take a peek at Excel VBA Programming For Dummies. Currently in its 4th edition this book teaches you absolutely everything you could want to do with Excel, all from the daring perspective of a programmer. Early chapters explain the basics of VB and how this connects into Excel. From there you’ll learn about debugging and rewriting code to make it work for any spreadsheet. Just follow along with each lesson and take notes as you go. These macros are not over-the-top crazy and you won’t need to learn algorithmic programming just to do VB/Excel work. Still this book is valuable because it’s practical and solves a real world need. If you’re a big Excel user then this is a must-own resource. The Microsoft .NET framework is huge. 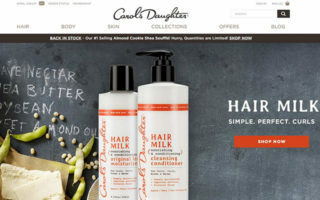 It’s used primarily on Windows machines but it also supports web developers as well. Using .NET you can either program over VB or C#, both of which are very powerful languages. 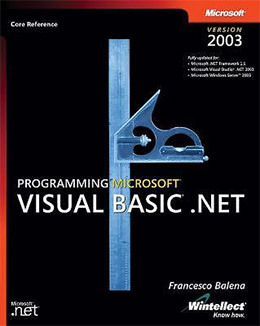 Learning Visual Basic .Net is a book written for object-oriented programmers who want to dive into this incredible framework without much prior knowledge. It does help if you’re already familiar with VB although it’s not 100% mandatory. Just expect a steeper learning curve! Early chapters explain the unique syntax structure along with a typical .NET app setup. You’ll then learn about classes, operators, structs, arrays, loops, and all the typical programming jargon. But this isn’t covered in tremendous detail so if you already have experience then you’ll move through even faster. Anyone hoping to learn OOP with .NET and Visual Basic should look into this guide. It’s not very lengthy but it does read pretty easily and it’s one of the few books newbies can follow too. 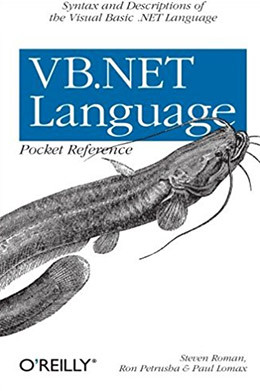 If you like short books then you might enjoy using the VB.NET Language Pocket Reference. This is definitely a smaller book with only 144 pages of reference materials. But the pages are super dense and you can learn so much just by flipping through the index to find relevant material. You’ll find info about procedures from the Microsoft.VisualBasic namespace along with core functions and library classes. All of this wrapped inside a book that can fit snugly in your laptop case or backpack. 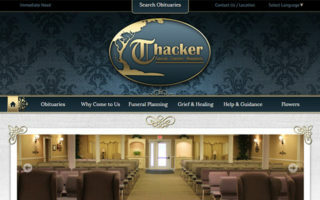 Note that many of these things you can try looking up online as you have questions. So I don’t think the pocket reference guide is as useful now compared to 5 or 10 years ago. But still for a .NET guide this one’s pretty cheap and very efficient. This guide is more of a mix between a reference book and a how-to guide. It’s a detailed resource covering the .NET framework and the core functions you get in Visual Basic. 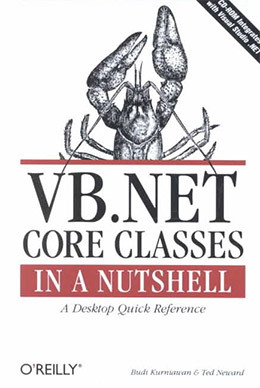 VB.NET Core Classes in a Nutshell spans 500+ pages covering the core namespaces in the .NET framework, each introduced in a different chapter with clear examples. You’ll find solutions for pretty much everything from debugging to performance monitoring and expanding your programs with 3rd party libraries. The writing style is pretty clean and easy to understand, but it still helps to have a little background in Visual Basic development. Networking and I/O data is also covered in greater detail later in the book. Sadly I don’t think many exercises are practical for modern usage but the lessons are still great for understanding these concepts for your own work. 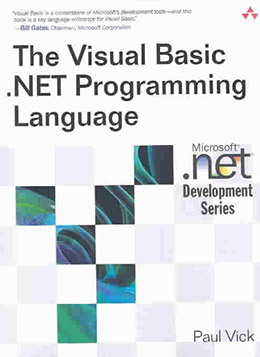 One of the most comprehensive reference/teaching guides in the .NET framework is Paul Vick’s The Visual Basic .NET Programming Language. This uses a ton of code samples to help illustrate how certain classes and functions work. The lessons are extremely practical and you’ll be looking at a lot of code without much theory inbetween. If you’re someone who likes to dive into code then this book will please. However because it does have such little writing it’s also tough to understand for beginners. 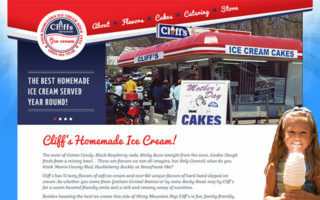 Many concepts aren’t explained in much detail so you’ll find yourself referencing the Internet to fill in the gaps. And this is strictly a .NET programming book so it does not get into any visual forms or Visual Studio design work. If you’re just looking for a .NET guide with a strong index to reference for the future then this book belongs on your bookshelf. With such a complicated framework like .NET it may seem weird to recommend a cookbook considering all the possible solutions. 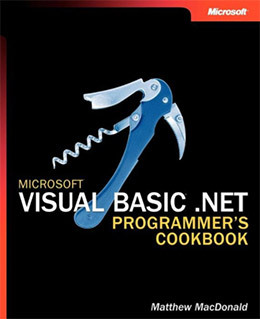 But the Visual Basic .NET Programmer’s Cookbook is absolutely fantastic and full of practical advice. This is still in its 1st edition spanning 800 massive pages of recipes and cool problem/solution workflows. You can flip around to find anything you want to learn from arrays/collections to XML scanning and data parsing. The cookbook illustrates various scenarios where you’ll think about the problem and work through the solution. Each recipe does have a very compact solution so the codebase is solid. It’s just very detailed and may be tough to work through this unless you know exactly what you’re trying to solve. I also don’t like how this hasn’t been updated for a few years and I think it could benefit from a refresh. Still this makes a nice desk reference if you’re trying to solve complex tasks where Stack Overflow can’t help much. Here’s a much newer book with the most recent update being late 2015. 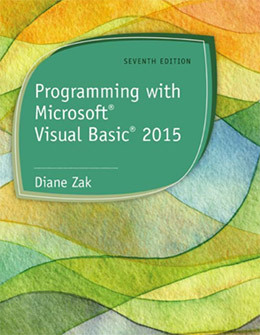 Programming with Microsoft Visual Basic 2015 is currently in its 7th edition with a total of 930 pages jam-packed with guided tutorials. 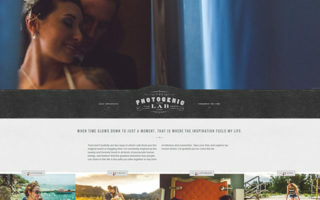 The code snippets are impeccable and these solutions should work for all projects. You’ll find plenty of screenshots demonstrating what Visual Studio can do and why it’s so popular. But one downside to this book is the overly-technical writing style. It’s very difficult to follow on your own so it really helps if you’ve already worked with Visual Basic before. Think of this more as a programmer’s guide to using the Visual software and IDE. It’s a practical guide with a lot of .NET solutions but the writing can throw off even semi-skilled programmers. If you’re working with VB code then you’ll want to learn Visual Studio too. It’s Microsoft’s IDE specially made for VB development for desktop programs and websites/webapps. Professional Visual Studio 2017 is a complete guide to the interface and the IDE from a visual and programmatic perspective. 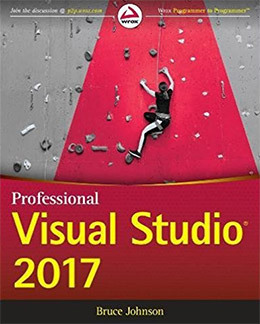 The newest version of VS 2017 does come with some new features and this book covers all of those plus the classic techniques too. This is really the only intro book you’ll need to learn and master Visual Studio. It not only covers the core functionality but also gets into tools and workflows that can make your job easier. It helps if you already know some VB code but you can also work through this book while learning Visual Basic at the same time. Either way I recommend this for anyone of any skill level so long as they’re trying to learn the Visual Studio environment. This book is a great investment because VS is much like a learning to ride a bike; once you get it down you’ll never forget. As you can imagine Visual Basic is not an easy language to pick up. It includes many facets like the VB language itself, plus the .NET framework, and Microsoft’s proprietary IDE Visual Studio. But if you start with a good beginner book you can work through all the advanced features as you go along. For complete novices I recommend Sams Teach Yourself Visual Basic because it’s easy to read and covers all the basics you need to know. From there you can branch out into any subjects that grab your interest and work towards mastering Visual Basic.